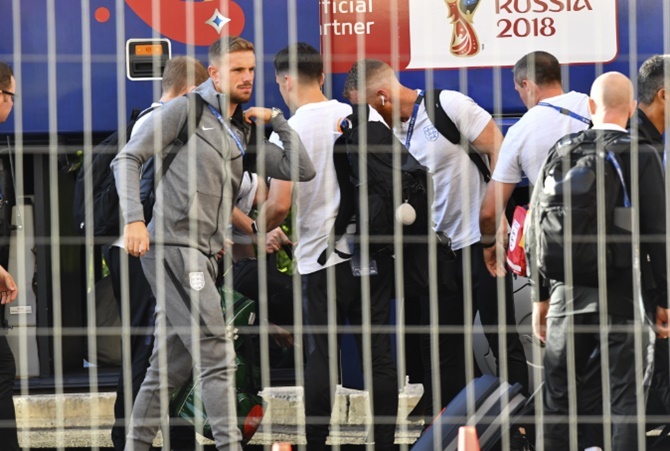 Sweden's players suffered a rude awakening ahead of their World Cup quarter-final clash with England when the fire alarm went off at their hotel in Samara on Saturday morning, leading it to be evacuated. "It was just after half past eight this morning, a false alarm. All the players are feeling fine," Sweden press officer Staffan Stjernholm told website Fotbollskanalen.